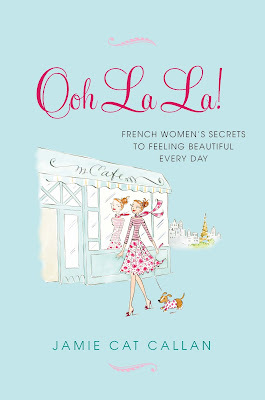 Jamie Cat Callan: Win a Free Copy of Ooh La La! from Italiagal! 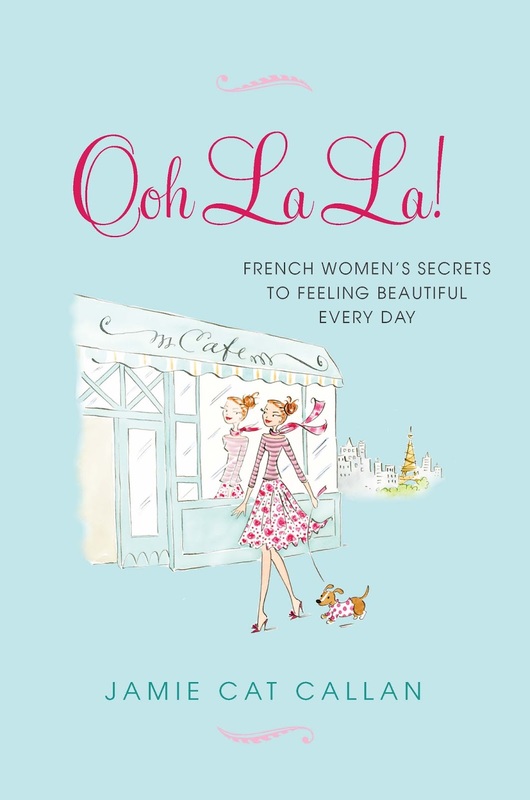 Win a Free Copy of Ooh La La! from Italiagal! Ooh La La! French Women's Secrets to Feeling Beautiful Every Day? Just go over to Italiagal and enter to win!